Check on iNautia.com all of the Used cutters that we have. Find the Cutters searching our website, we also have other types of boats available. 54 used cutters for sale. Find your ideal cutter boat, compare prices and more. Get an email alert for new ads matching your search. Buying a boat has never been so easy! Nautor Swan 51 15.62 m from Length 2,71 m from Draft. Clásico S&S 34 Carabela 10.34 m from Length 1,98 m from Draft. Windenkind,clásico cutter doble proa vela cangreja 9 m from Length 1,60 m from Draft. Formosa Peterson 46 14.17 m from Length 1,95 m from Draft. Clásico madera Cutter 40' 11.5 m from Length 1,8 m from Draft. LM 27 8.97 m from Length. Tayana 37 11.2 m from Length 1,75 m from Draft. granada 32 9.75 m from Length 1,75 m from Draft. Frances 26 ( Morris Yachts 26 ) 7.9 m from Length 1,25 m from Draft. SK formula 14.22 m from Length 2,10 m from Draft. GOLETTA AURICA 19 m from Length 1,60 m from Draft. DUJARDIN ICOFRANCE PLAN JOUBERT-NIVELT PSI 48 14.27 m from Length 1,70 m from Draft. BATTIFERO 9.6 m from Length 0,90 m from Draft. 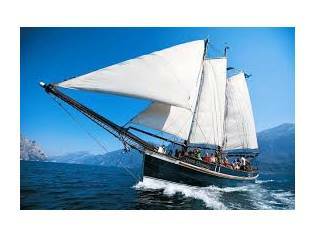 The cutter is a medium-large sized with two or more jibs, with one mast and a mainsail. 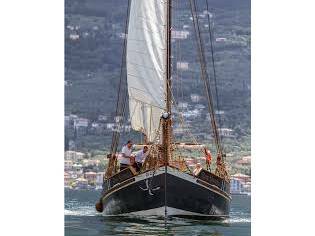 The mast is located towards the end to make room for two headsails and two forestays. The jib hangs on the mainstay and the staysail on the forestay. In fact the name 'cutter' comes from the specific tree-shaped configuration of this type of boat. This configuration is generally used for medium and large vessels, as having multiple jibs providing it with greater manoeuvrability. It can be used both as a cruiser and for regatta sailing. 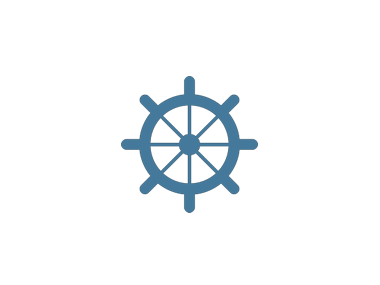 It is usually more suitable for cruising sailing boats, as it offers a variety of sail combinations which are easy to handle in various wind conditions. Generally, Cutters don't have a cabin on the deck and they can also be used to transport passengers or light goods.